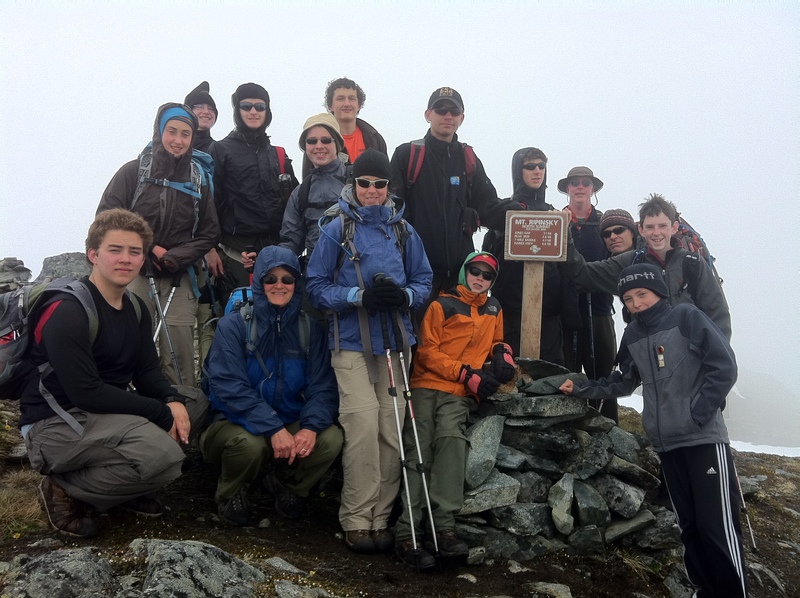 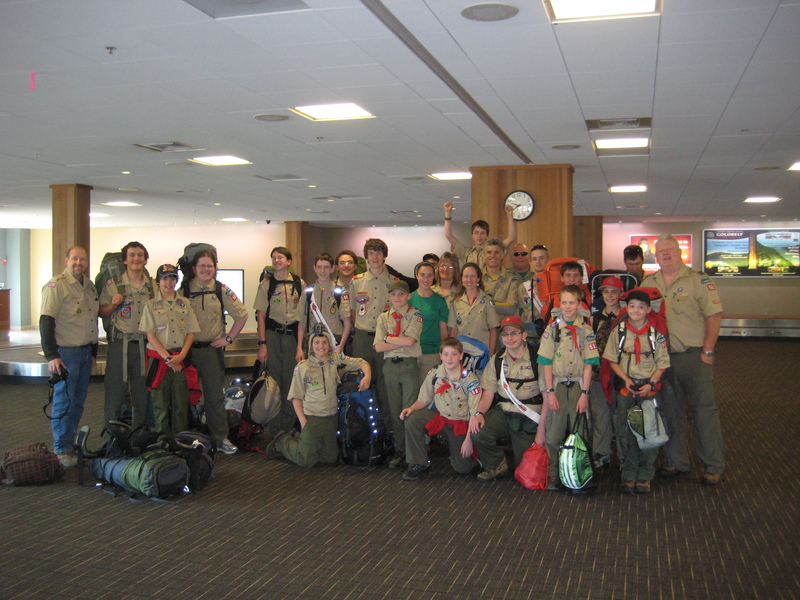 During the last week of June, Beth and Ruairí attended Boy Scout summer camp outside of Juneau, Alaska. 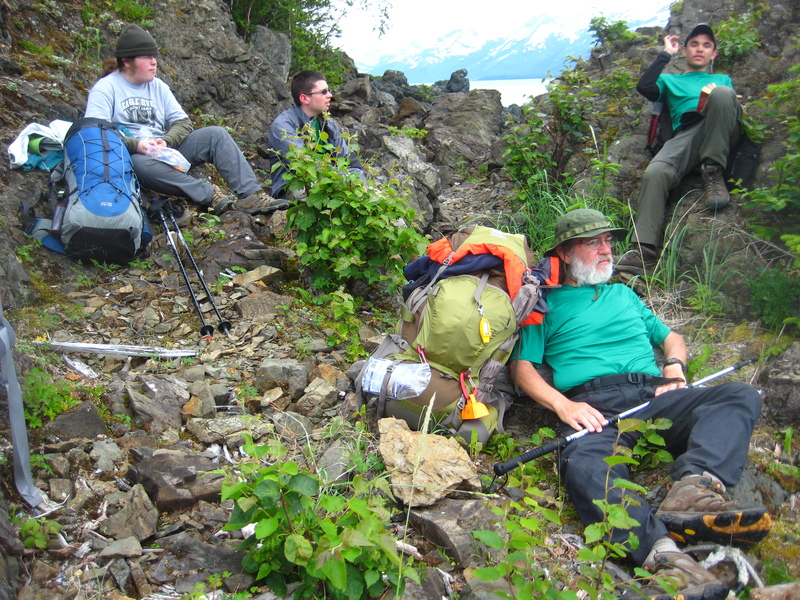 The following week, the troop relocated to a campground on the outskirts of Haines, Alaska, where Barry joined them. 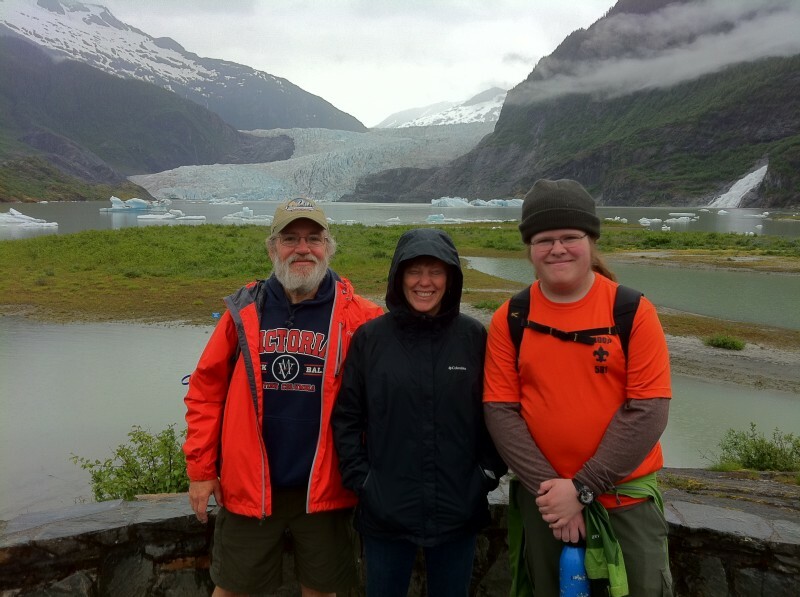 You are currently browsing the coyotecreekranch.com Family Blog blog archives for July, 2012.